Hon. Thomas J. Knopf (Ret.) - Mediator & Arbitrator based in Louisville, Kentucky. Please click your preferred available date to submit a request. Your Appointment Form will be sent to Thomas' assistant, Debbie Shahayda . Judge Tom Knopf was a judge for over 27 years. He served 12 years as a District Judge and 15 years as a Circuit court judge in Louisville Kentucky. 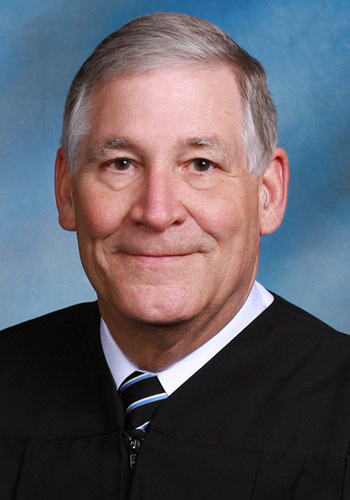 He was Chief Judge of both the Jefferson District and Circuit Courts. He is listed in the Best Lawyers in America for 2008-2015 in the field of alternative dispute resolution.He is also listed for 2016 in Super Lawyers in Kentucky Judge Knopf has mediated over 3000 cases in the past twelve years.